On August 9, 2018, Token Forum will bring together a close-knit group of industry leaders, experts, and entrepreneurs for an intimate deep-dive into the implications and future of blockchain and cryptocurrency. 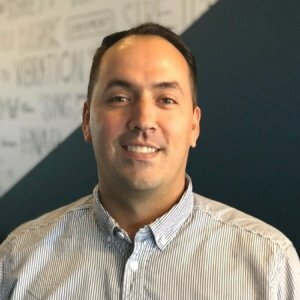 Founded by Jonathan Gagliardoni, Token Forum Seattle fosters a unique, invite-only setting with speaker and panel sessions ending in “roundtable” format discussions – allowing local companies and community members to network, advance their knowledge of the industry and find new ways to improve enterprise. As a UW Product Management Instructor, Co-founder at EVERY and blockchain product management thought leader, Gagliardoni understands what it takes to use collective productivity to achieve a product’s full potential. Through this new blockchain conference, Gagliardoni aims to take the industry discussion out of ICO fervor and into true applications. Local industry leaders from the Seattle blockchain community will speak on the state of today’s digital economy and the applications of the blockchain. With the scenic Puget Sound in the backdrop, Token Forum will be hosted on the top floor of Seattle’s tallest structure, the Columbia Tower. 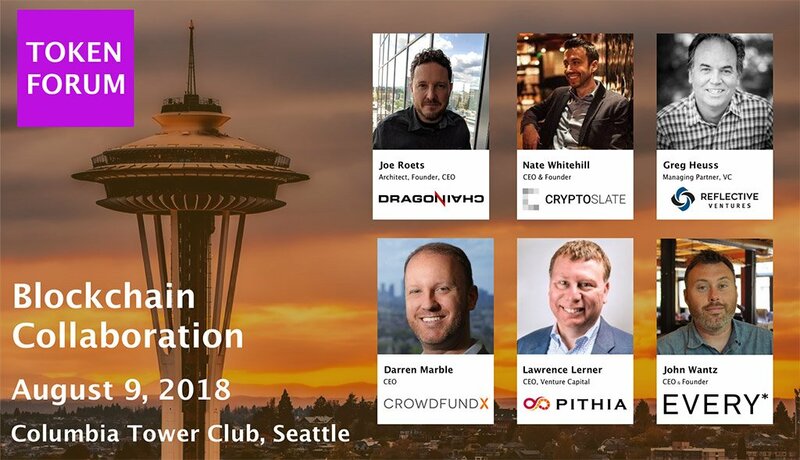 Around 200 of Seattle’s finest blockchain experts, investors, regulators, and entrepreneurs are expected to attend the event. With future events already in the works, Gagliardoni plans to expand this unique format of blockchain conference to cities outside Seattle and spread a continuous discussion for collaboration in the blockchain industry. The post Collaborate with Blockchain Leaders at Token Forum Seattle appeared first on CryptoSlate.